Over the past few years of running WW2 Nation, we have had the pleasure of meeting and collaborating with some remarkable people, groups and organisations that share our passion for history, and also equally believe in the mission of helping to keep this period of history alive for future generations to learn from, working tirelessly to do so. 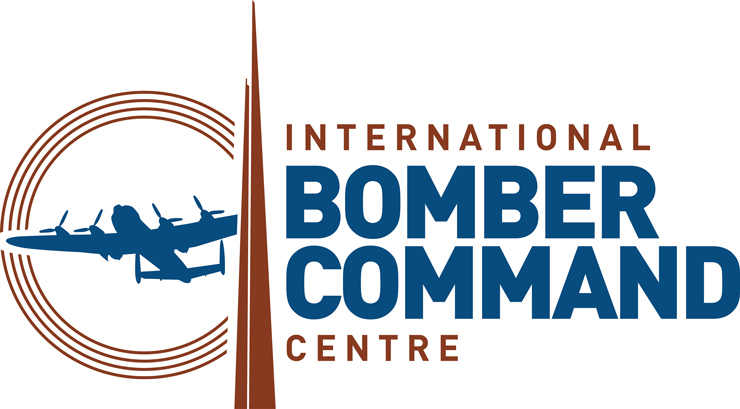 Based in Lincolnshire, the International Bomber Command Centre is a permanent tribute to all those men and women who served with RAF Bomber Command during the Second World War. This interpretation centre tells their story with an array of first hand accounts, and the Spire memorial overlooking Lincolnshire Cathedral is surrounded by panels etched with the names of each individual member of Bomber Command who sadly made the ultimate sacrifice. Battlefield Guide, author and historian Carl Shilleto, setup this online free archive and tribute to commemorate and remember all of those soldiers who were killed in Normandy in 1944 during the Second World War. 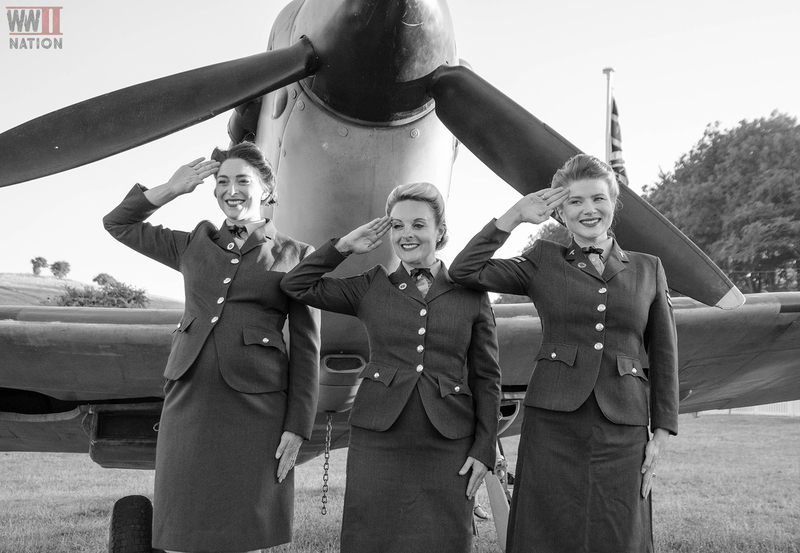 Through the power of song and music, Katie Ashby and the other singers of the D-Day Darlings group proudly aim to keep the spirit of the 1940’s alive, as well as to pay tribute to and remember all of those brave men and women who served during the Second World War. The group have also teamed up with the Royal British Legion and are official fundraising partners.